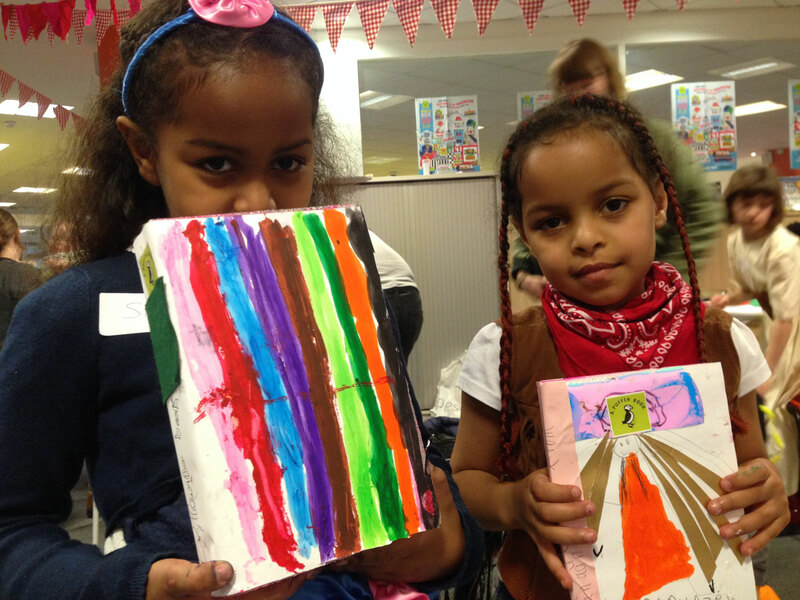 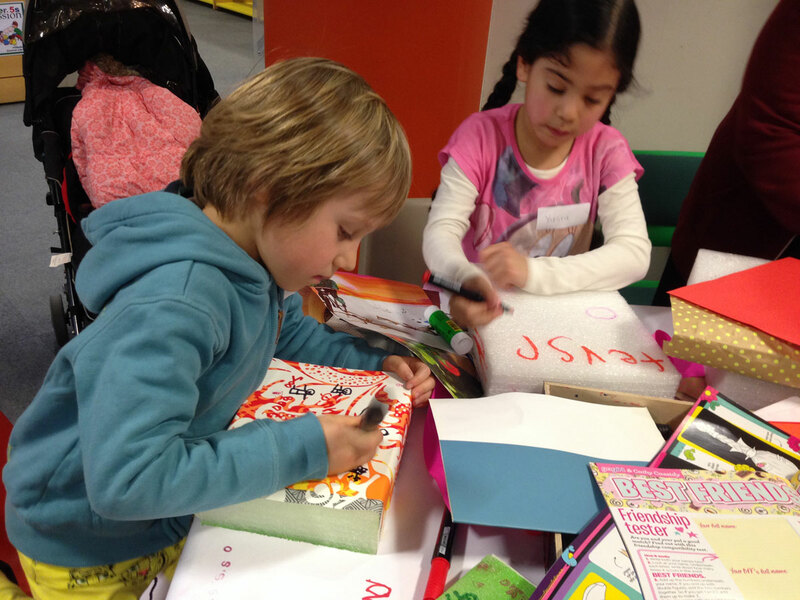 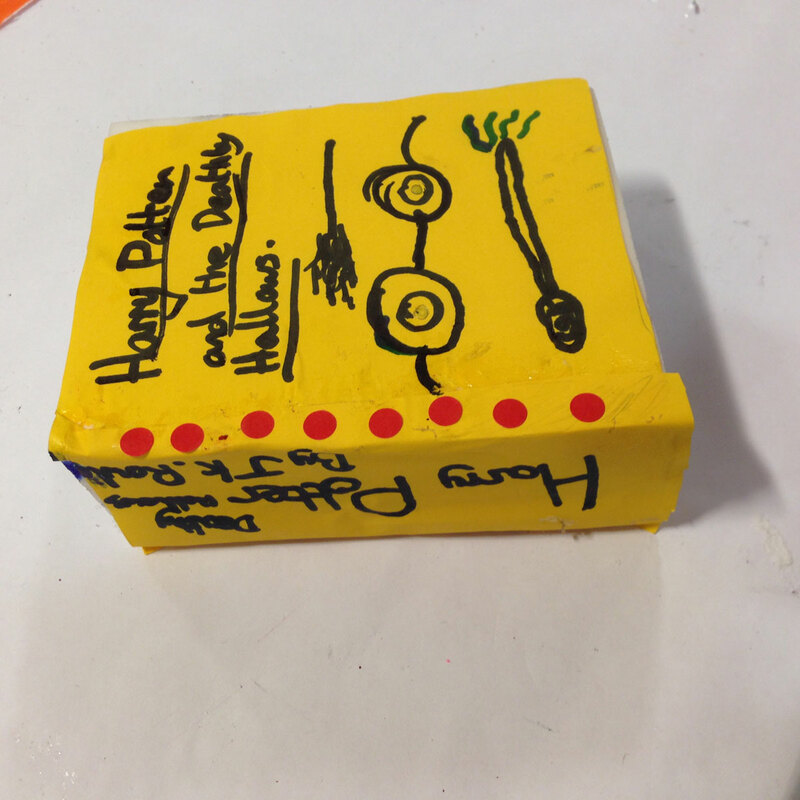 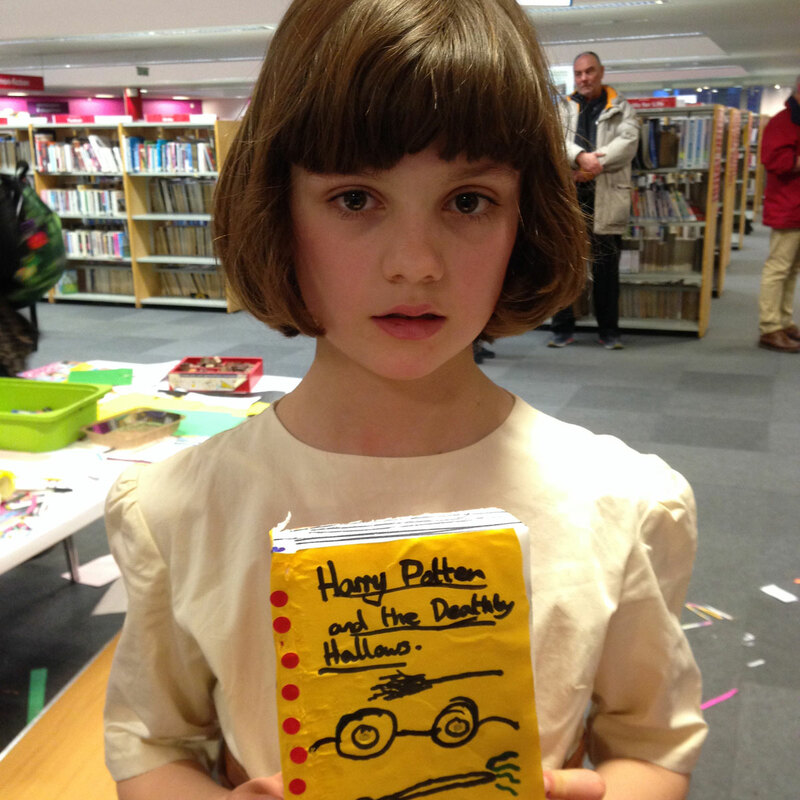 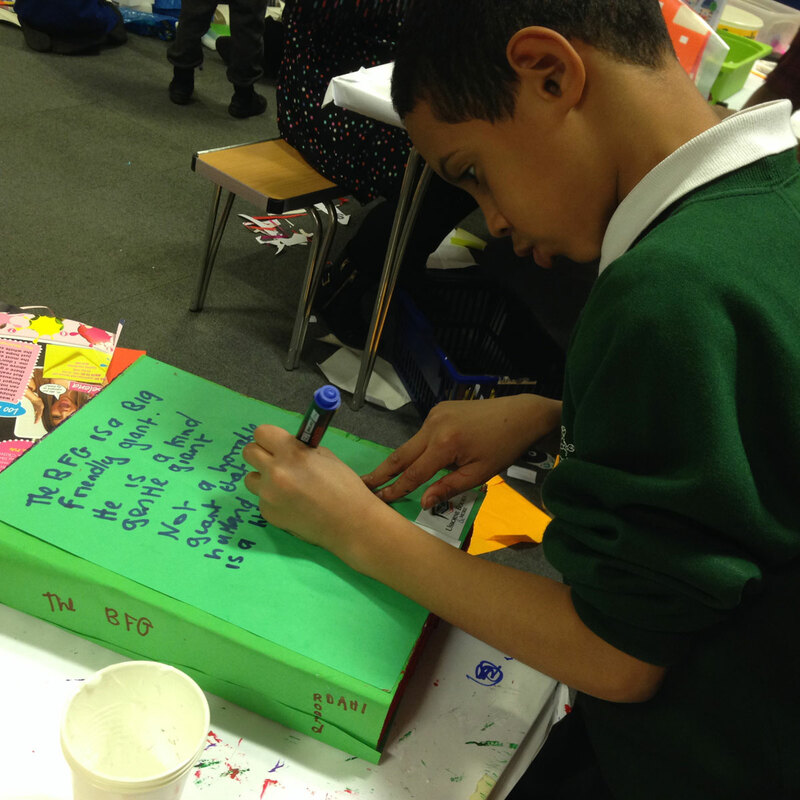 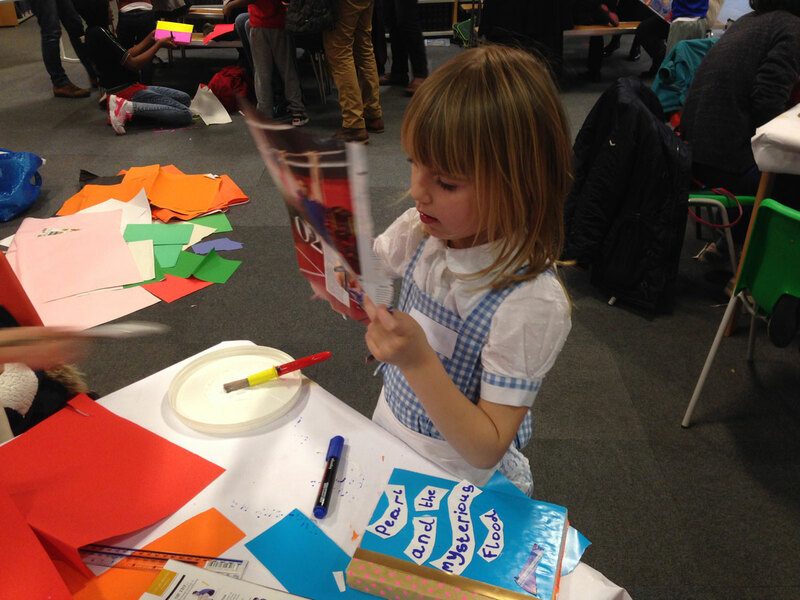 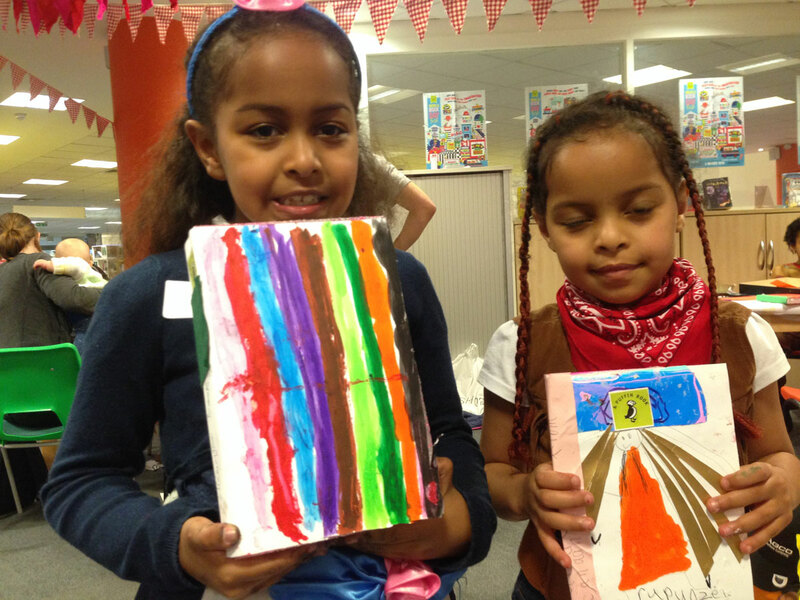 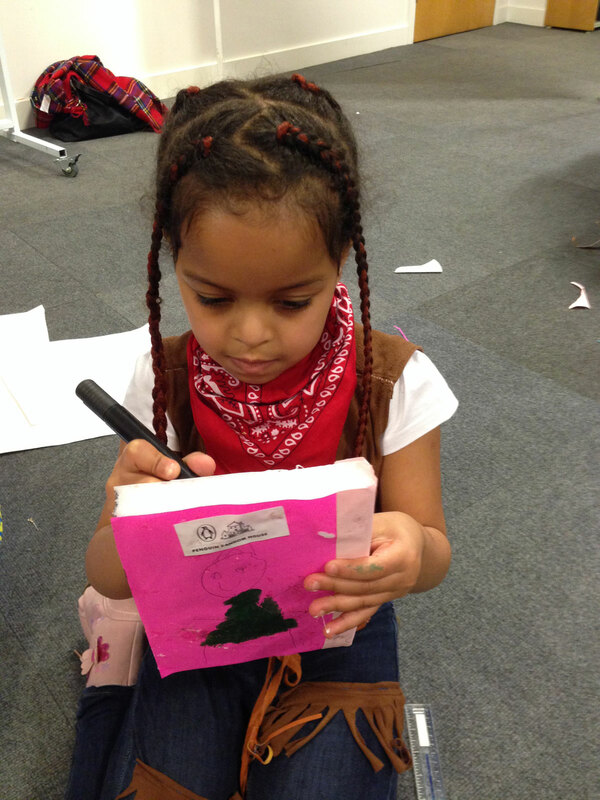 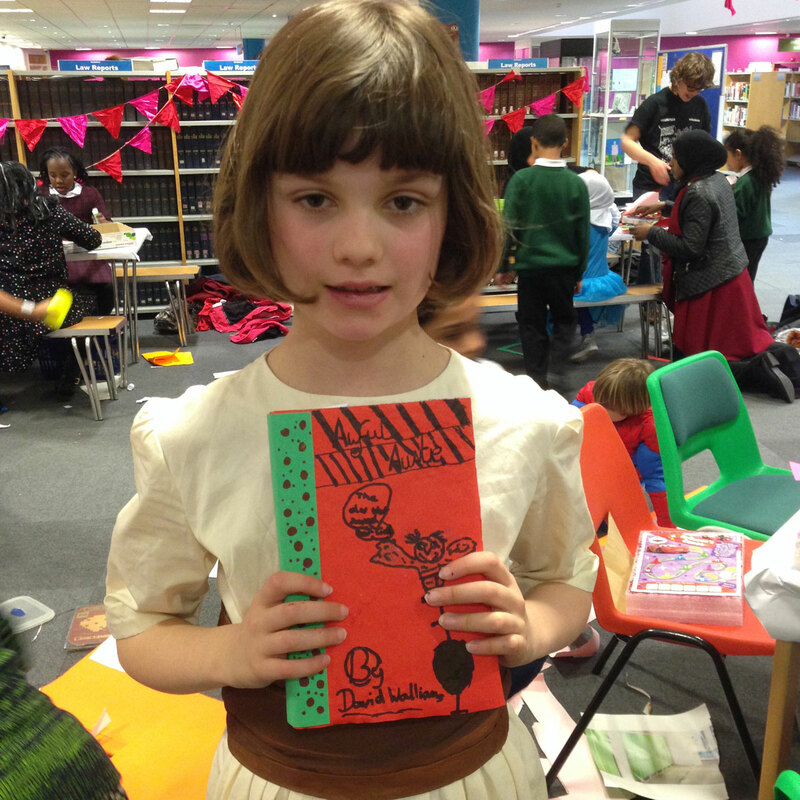 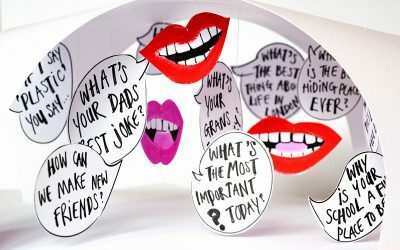 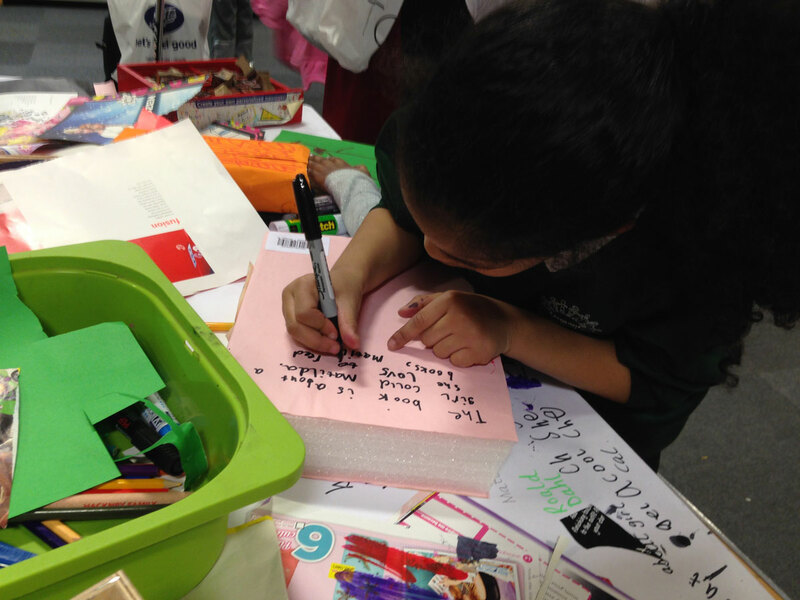 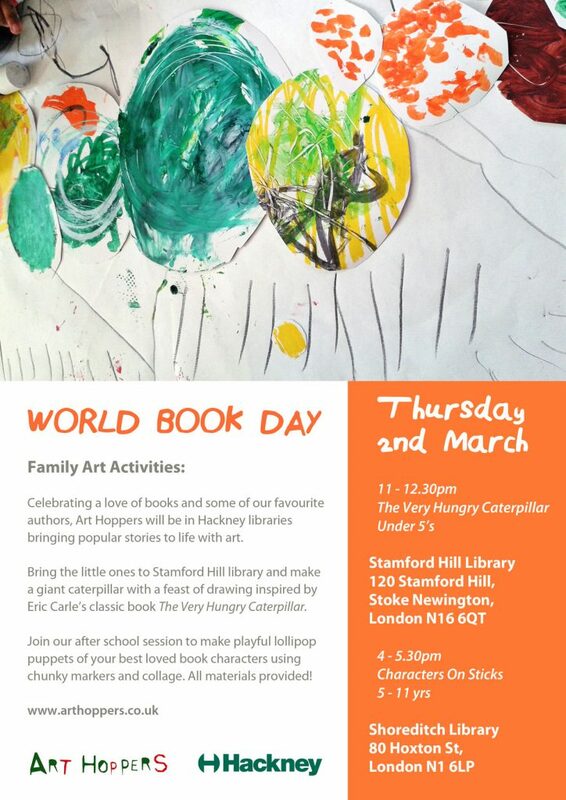 Celebrating a love of books and some of our favourite authors, we’ll be in Hackney libraries on World Book Day bringing popular stories to life with art. 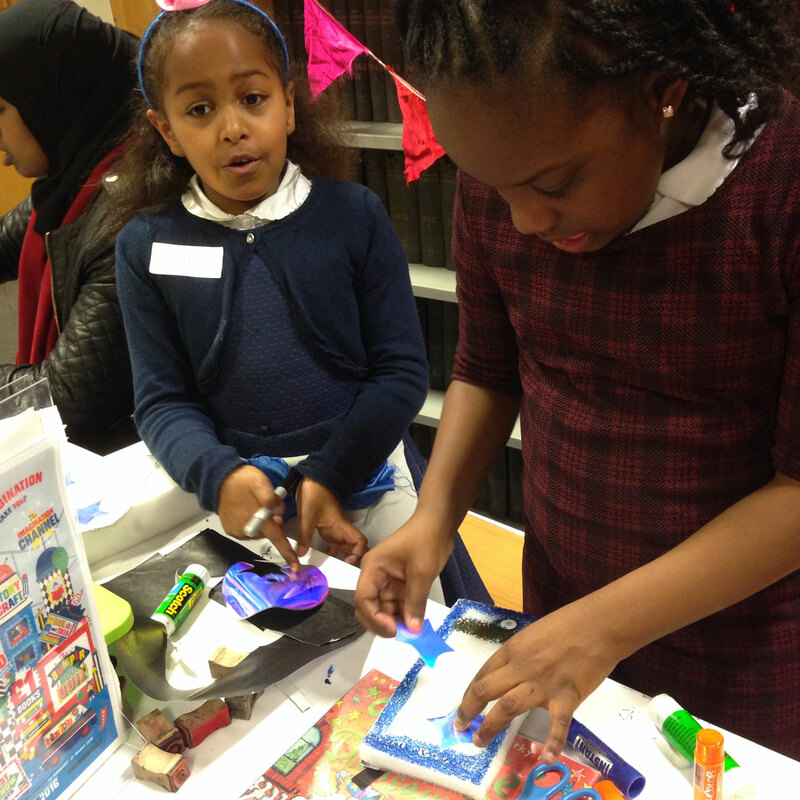 We’re running two events on the same day. 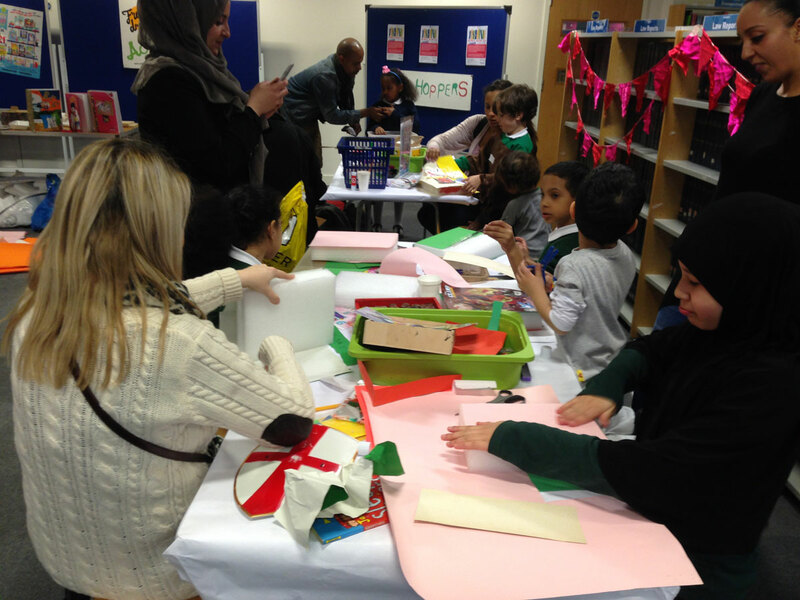 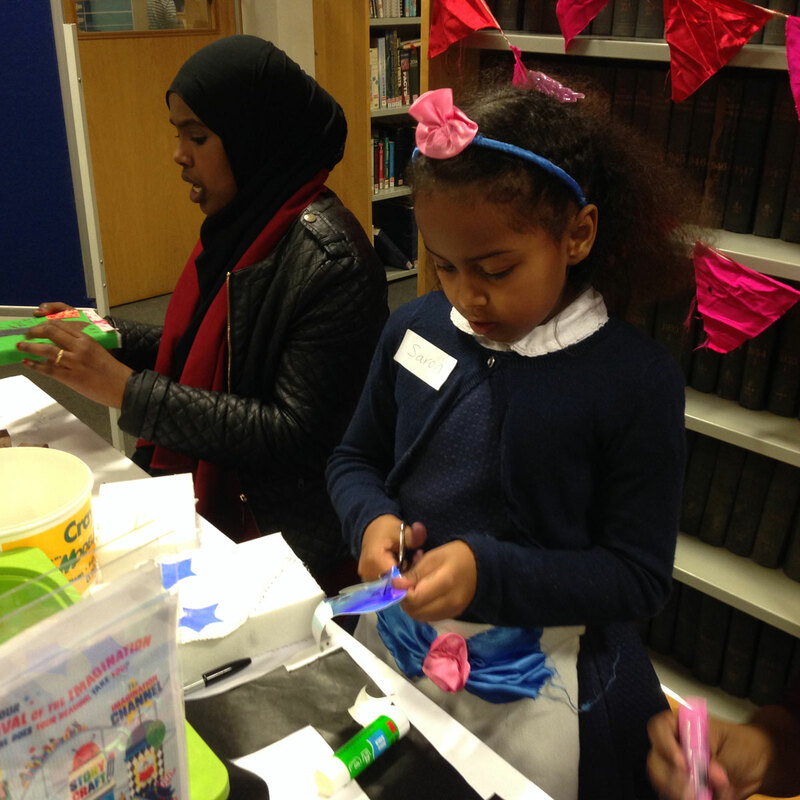 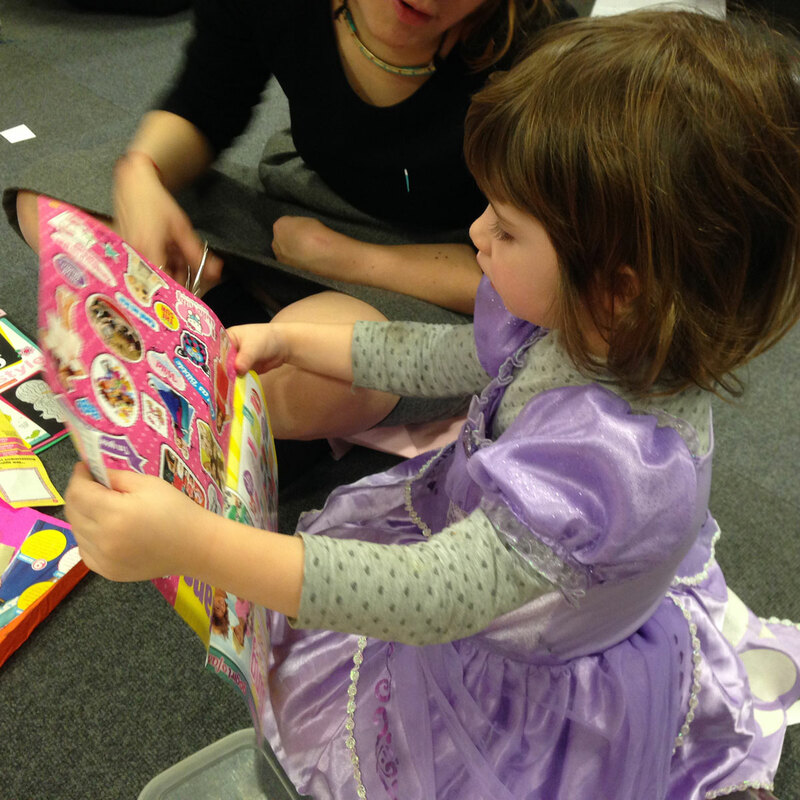 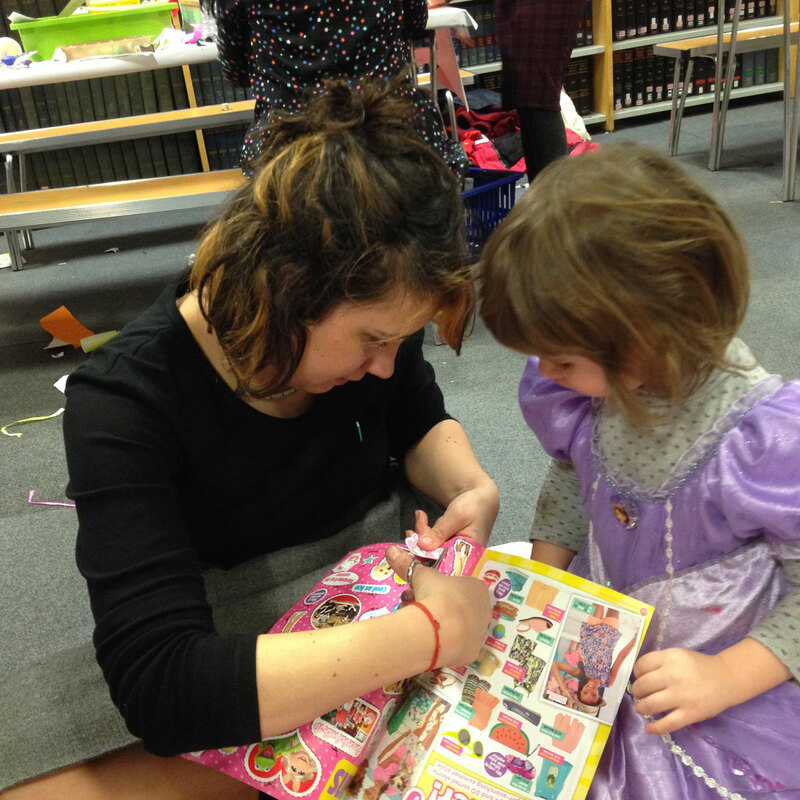 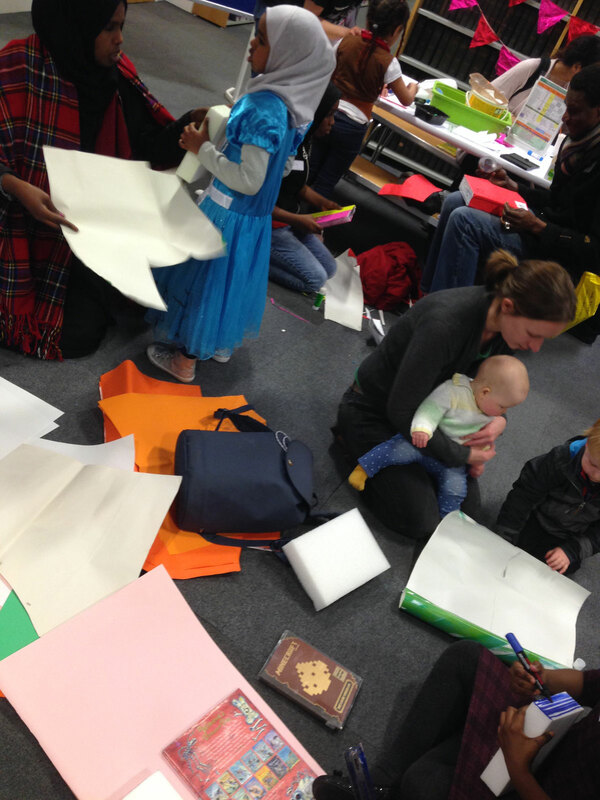 In the morning, we’re at Stamford Hill library running an event for early years. 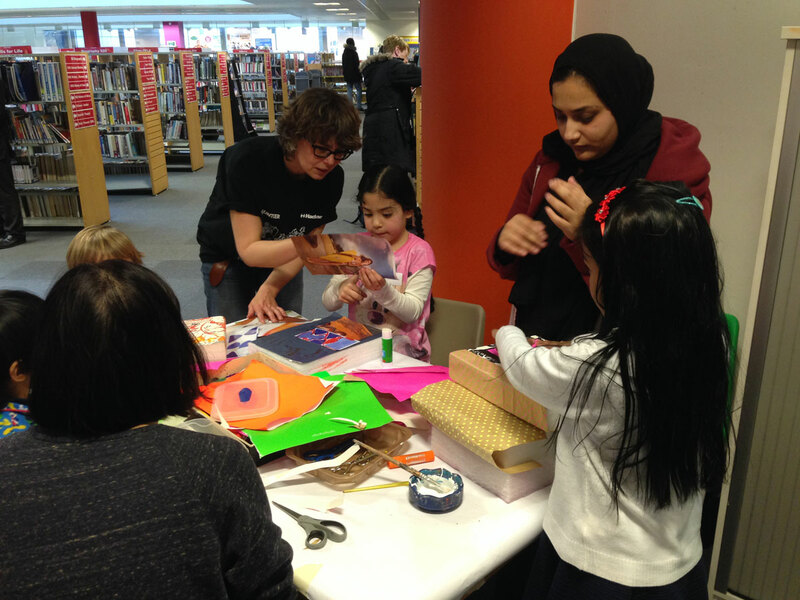 Bring your little ones to the library to help make a giant and Very Hungry Caterpillar inspired by Eric Carle’s colourful illustrations. 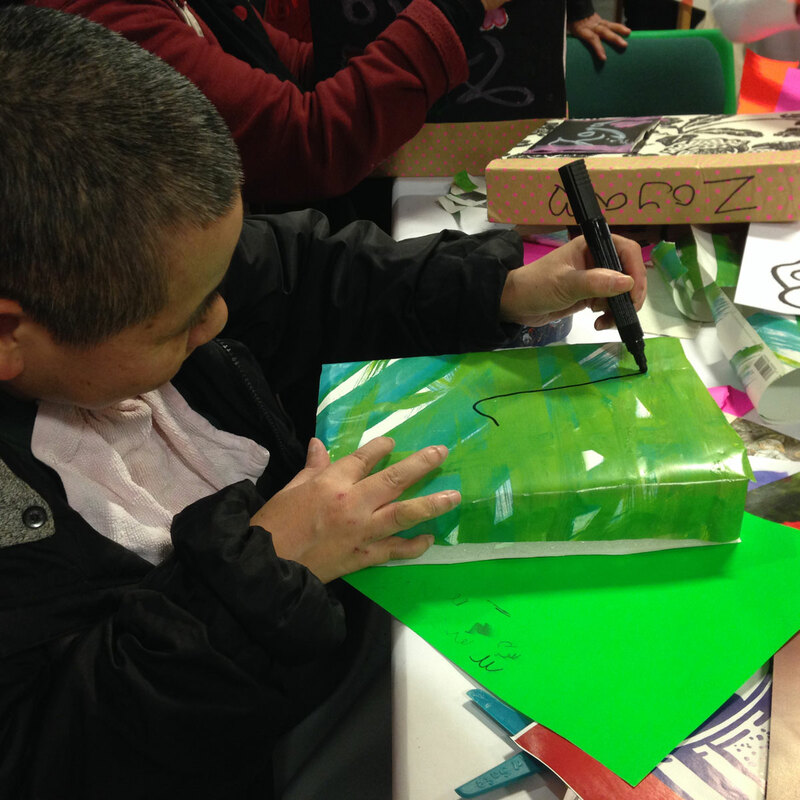 We’ll be using chunky paint sticks, paper and cardboard to make a wobbly caterpillar and some tasty morsels of food that he might like to eat. 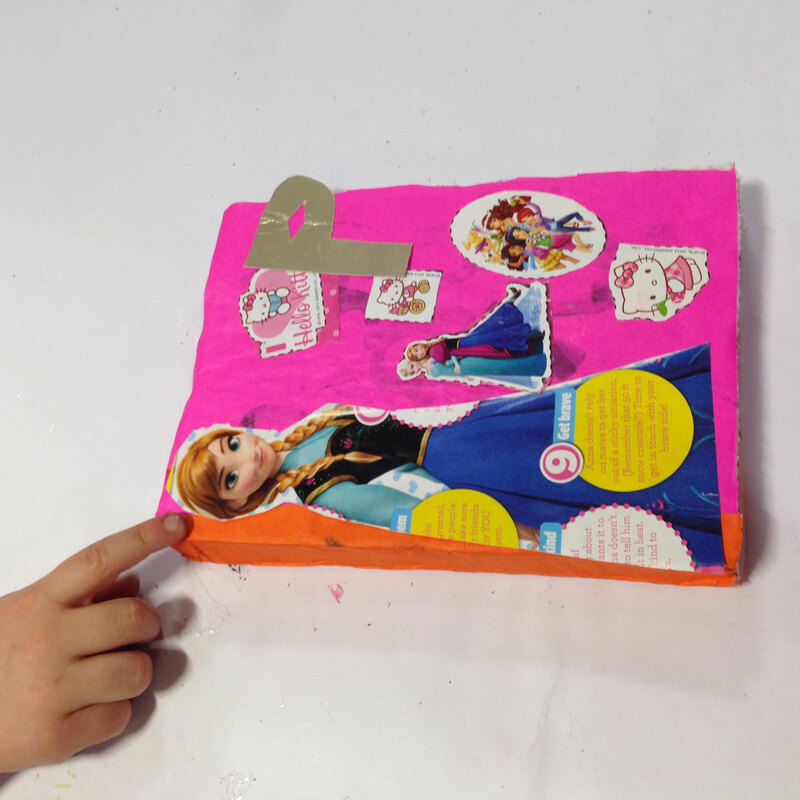 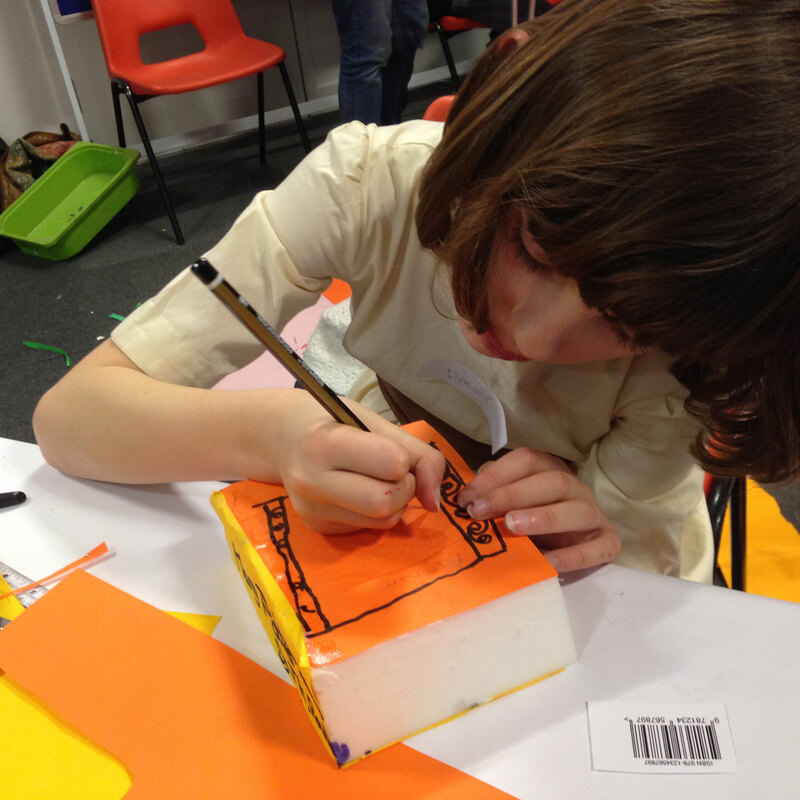 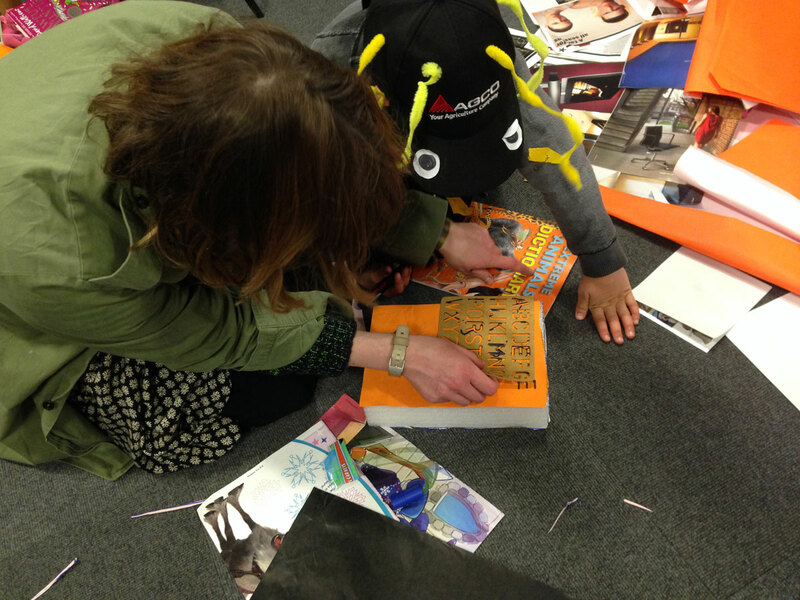 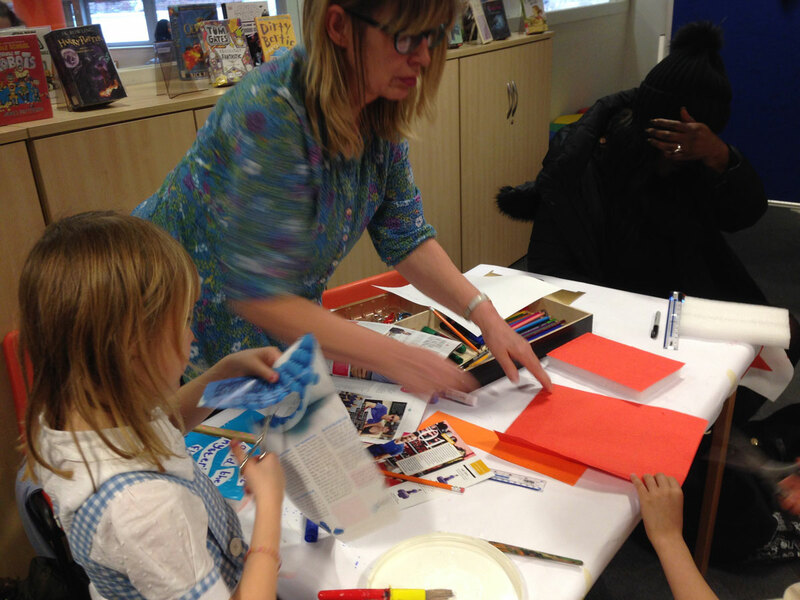 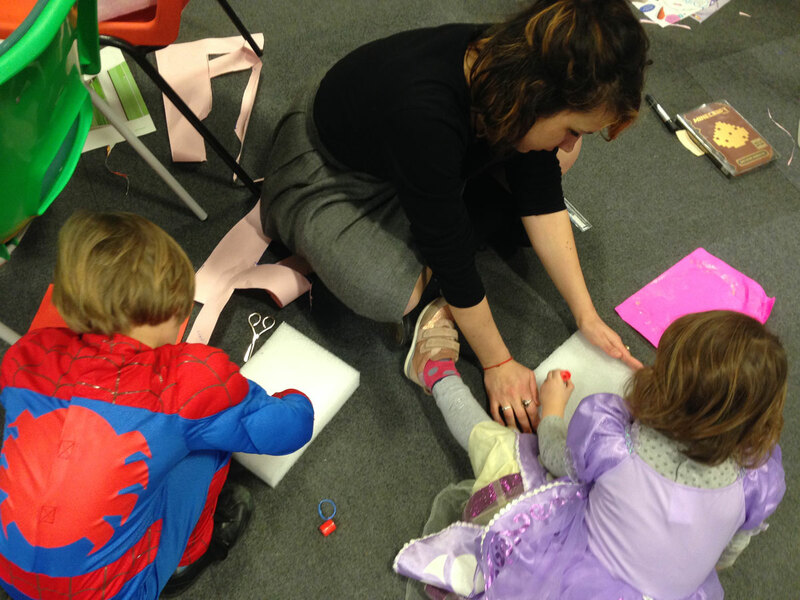 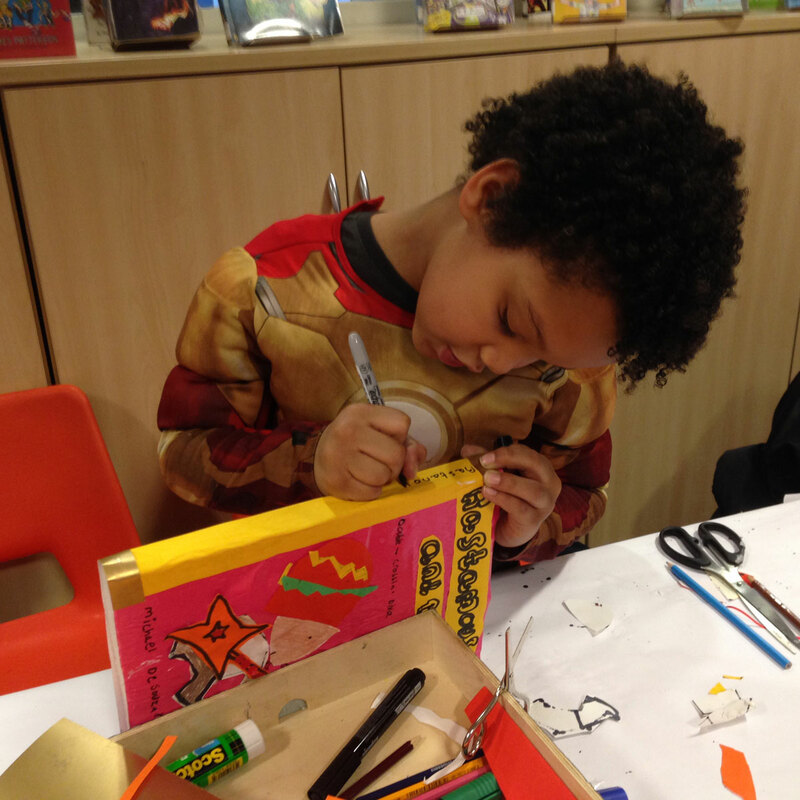 For older children, join us after school at Shoreditch library where we’ll be making 2D illustrations in relief of our most memorable book characters using marker pens and collage mounted onto willow sticks. 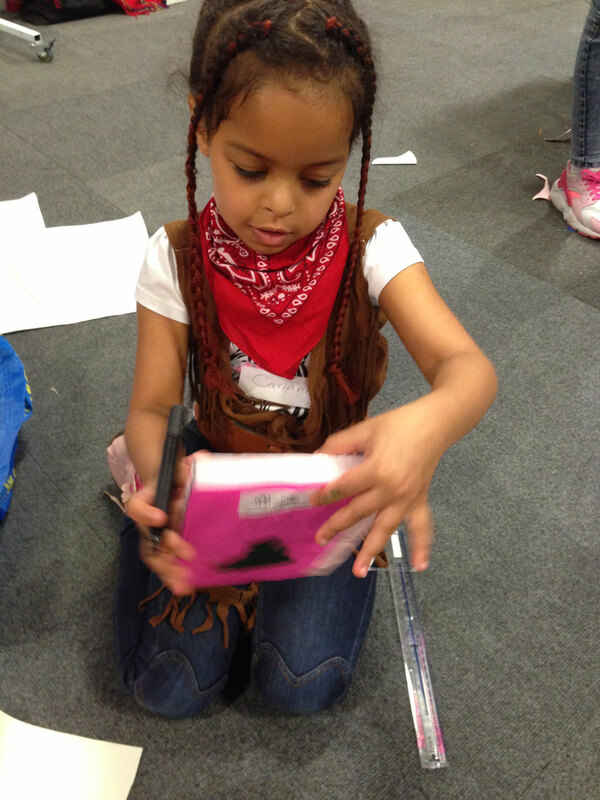 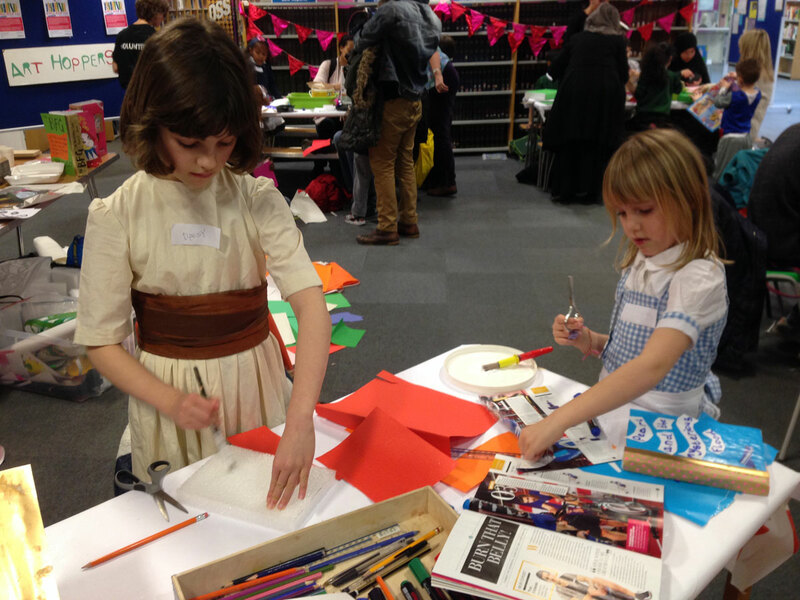 Come in your costume too – Maybe you’d like to make a miniature version of yourself in costume! 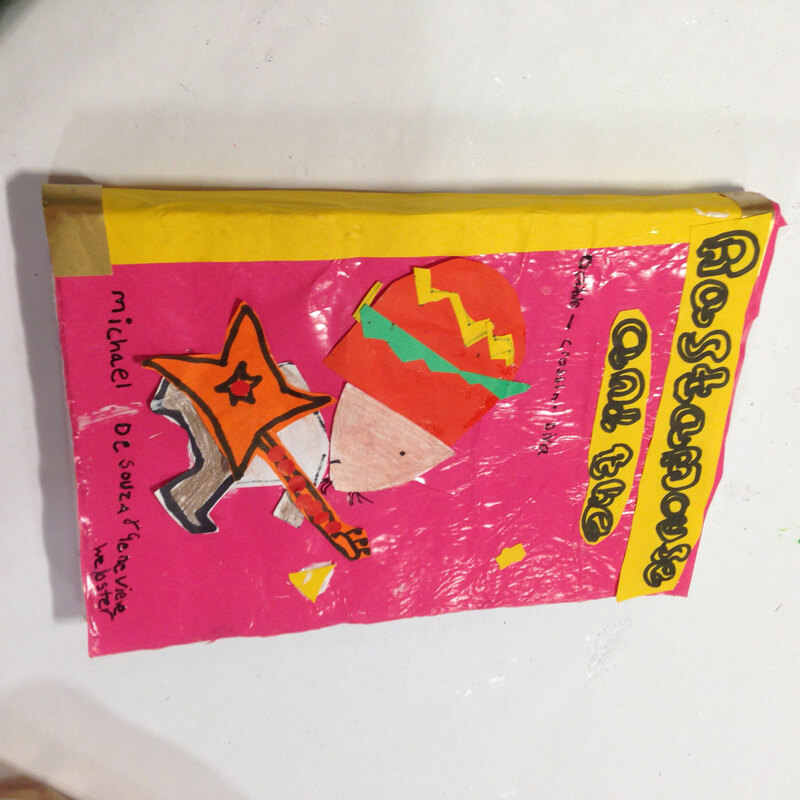 All the materials will be provided. 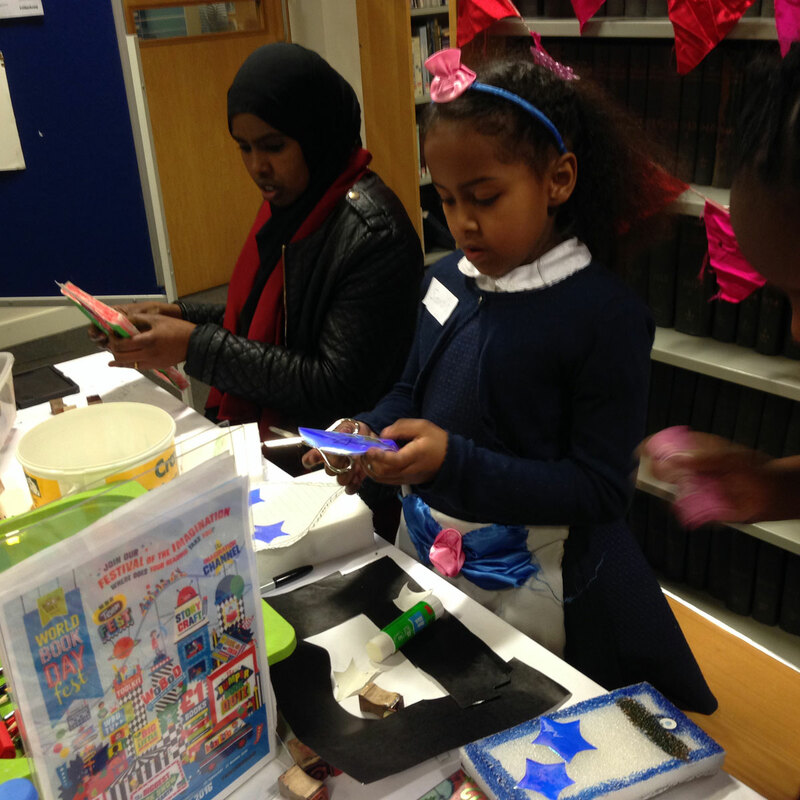 Both events are FREE to attend.